Is Landscape . . . ? surveys multiple and myriad definitions of landscape. Rather than seeking a singular or essential understanding of the term, the collection postulates that landscape might be better read in relation to its cognate terms across expanded disciplinary and professional fields. The publication pursues the potential of multiple provisional working definitions of landscape to both disturb and develop received understandings of landscape architecture. Is Landscape . . . ? surveys multiple and myriad definitions of landscape. Rather than seeking a singular or essential understanding of the term, the collection postulates that landscape might be better read in relation to its cognate terms across expanded disciplinary and professional fields. 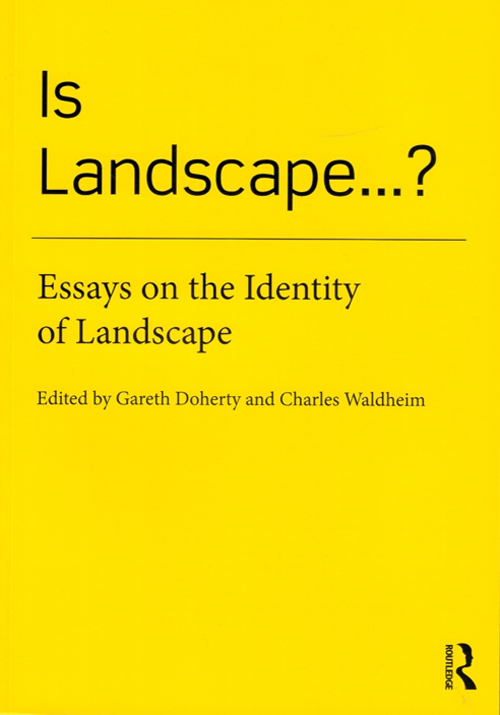 The publication pursues the potential of multiple provisional working definitions of landscape to both disturb and develop received understandings of landscape architecture. These definitions distinguish between landscape as representational medium, academic discipline, and professional identity. Beginning with an inquiry into the origins of the term itself, Is Landscape . . . .? 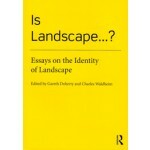 features essays by a dozen leading voices shaping the contemporary reading of landscape as architecture and beyond.